Wow! 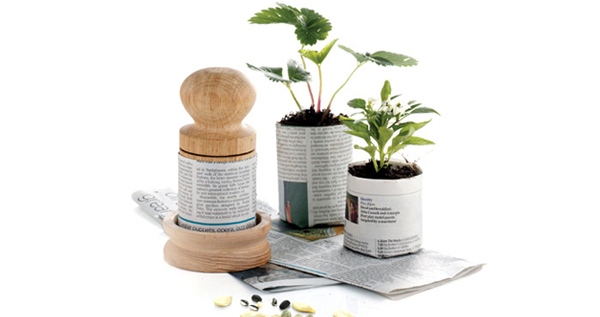 How cool is that... turn old strips of newspaper into biodegradable planting pots for seedlings. Once they are big and hard, pop them in the ground or bigger pot without damaging the tender roots.